Rihana fans are becoming very impatient waiting for music from RiRi. 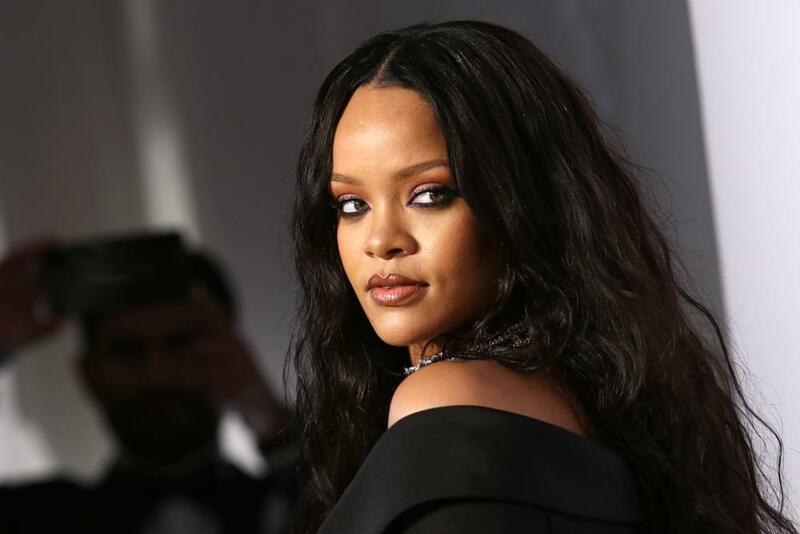 She took to social media to promote her Savage X Fenty fashion show scheduled for Wednesday and the Navy couldn’t help but respond with questions and comments related to her new album. Rihanna replied to a fan on Twitter, making it clear that the music IS coming… along with a few other things.